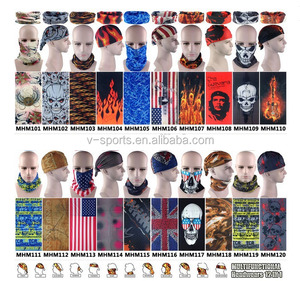 1 YRS Nanjing Sunrise Outdoor Products Co., Ltd.
Service Help doing artwork for plain square bandana MOQ 50pcs for plain square bandana Custom Head Bandanas are a unique and easy way to promote your company, business or sporting team. 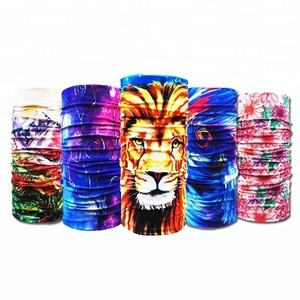 Made of 100% Cotton or 100D polyester, custom head bandanas are a simple but effective advertising product that is ideal for any number of uses. Our team can design and create custom made head bandanas incorporating any company logo or motto, your favourite team mascot or even information about an upcoming promotion or event. 10 YRS Yiwu Bangte Knitting Co., Ltd.
3.What is the loading port9 Ningbo/Shanghai, Your requirement is available. 5.What's your main product9 Our main products are heat press machine and sublimation blanks. The largest one-stop supplier of heat press machines and sublimation blanks. 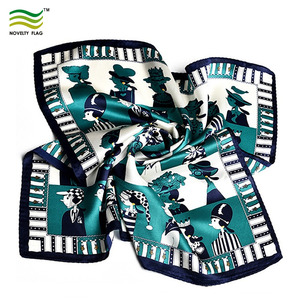 c.
1 YRS Gold Dolphin Microfiber Products (Shenzhen) Company Ltd.
2 YRS Wuxi Dofine Outdoor Co., Ltd.
Alibaba.com offers 46,800 polyester bandana products. About 82% of these are bandanas, 1% are other scarves & shawls, and 1% are flags, banners & accessories. 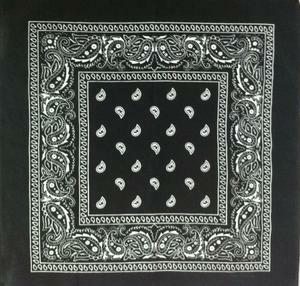 A wide variety of polyester bandana options are available to you, such as pet apparel & accessories, printed. You can also choose from 100% polyester, polyester / cotton, and fabric. As well as from free samples, paid samples. 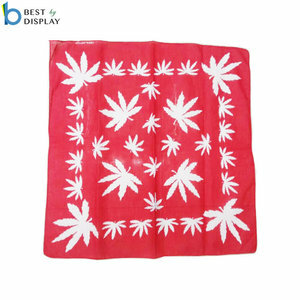 There are 46,800 polyester bandana suppliers, mainly located in Asia. 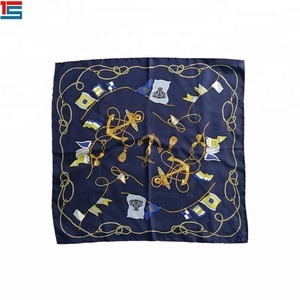 The top supplying country is China (Mainland), which supply 100% of polyester bandana respectively. 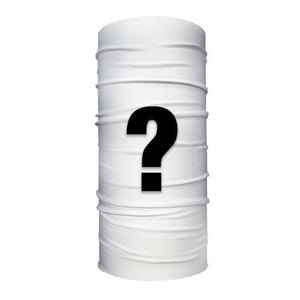 Polyester bandana products are most popular in North America, Western Europe, and Northern Europe. You can ensure product safety by selecting from certified suppliers, including 9,620 with BSCI, 3,381 with Other, and 2,428 with ISO9001 certification.